At least on my blog posting. My plan is to get back into the habit of posting on a more regular basis. 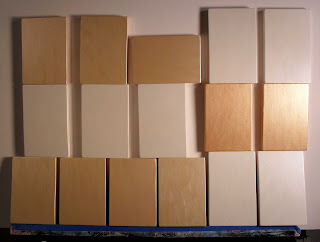 : ) I have been super busy starting a lot of new NuArt Minis, so here's a pic of them in the beginning stages. 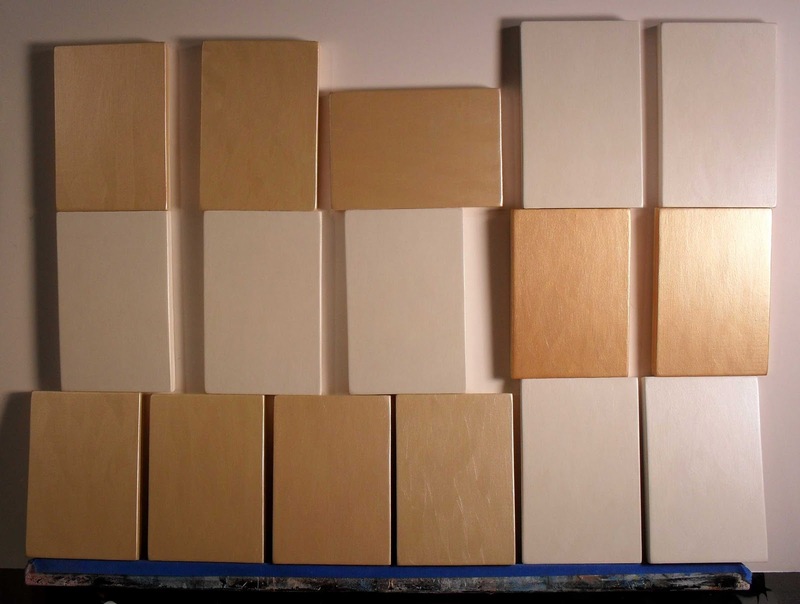 They have all of their underpainting completed...the details will be added this week and next.